NSANate calling out Facebook for conflating leaks and official disclosures. Disclosed under open records law, not leaked, unlike NPRs claim. 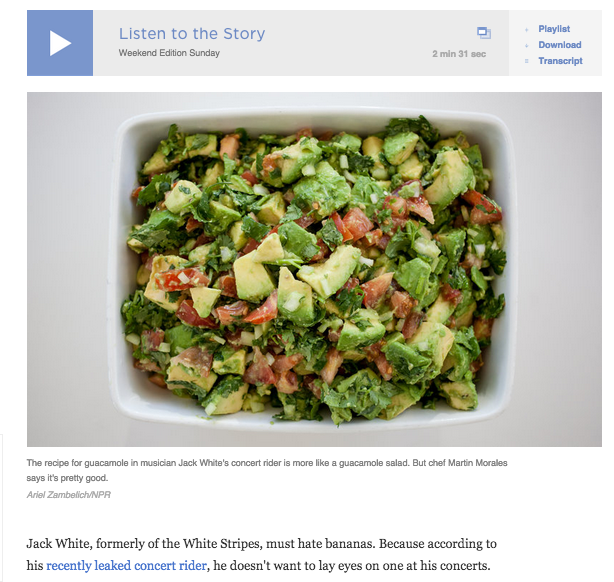 Facebook recently promoted an article in its “trending” section concerning Jack White’s “leaked” tour demands, which included some odd guacamole requirements. News outlets like NPR jumped on the story, promoting the “leaked” angle. Unfortunately, few news organizations bothered to dig deeper; if they had, they would have found the tour demands were released in response to an open records request by the University of Oklahoma’s The Oklahoma Daily in an attempt to find out how much the school was paying for White’s performance, not leaked. The CIA recently told a federal judge that it will need six years to release agency documents that are already declassified in response to a FOIA request from MuckRock. MuckRock requested the agency’s CREST database of 11.6 million declassified documents that are currently only available onsite at the National Archive’s College Park location in Maryland (about 250,000 pages are available on the CIA’s website), with the goal of placing the entire collection online. The CIA initially said it would take 28 years to release the set, but later announced it could release the documents in six years with only a “spot check” for classified information, again, even though the documents are already declassified. The agency also “insists” on conducting a manual review of the files to remove metadata, and burning all the records onto 1200 CDs even though the records would all fit on a single $60 external hard drive. 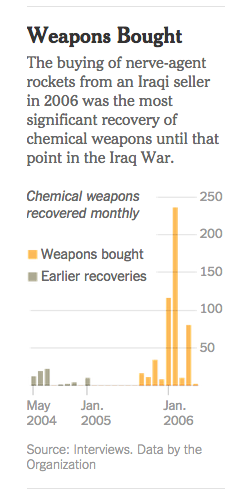 Results of the NYT investigation. The US will drastically expand the Department of State’s Center for Strategic Counterterrorism Communications to streamline the US’ anti-ISIS propaganda. The expanded Center will eventually combine the disparate counter-messaging offices at the Pentagon, the Department of Homeland Security, and throughout the Intelligence Community, into one messaging platform. Critics of the Center note its paltry budget – $5 million a year – and that it has existed too independent of other federal agencies working to counter violent extremists. 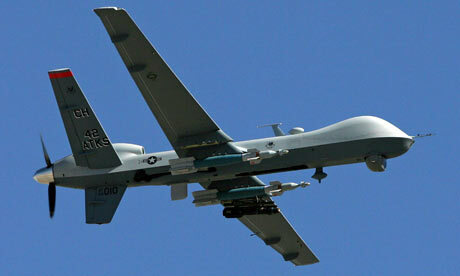 Nick Rasmussen, the director of the National Counterterrorism Center, suggested before the Senate Intelligence Committee last week that the US’ current offensive against ISIS is not covered by “a 2001 military force authorization, which the White House has touted as its authority for waging war against the Islamic terror group.” Rasmussen said that while the 2001 authorization covered action against Al Qaeda, he was unclear if it applied to current operations. “I would defer to my lawyer friends, but I believe not,” he said. In the first ever court ruling on the CIA’s extraordinary rendition program, the European Court of Human Rights ruled that Poland must compensate two suspects who were detained at a CIA secret prison hosted there from 2002 to 2003. It remains unclear if the money – $262,000 – will be transferred directly to the plaintiffs, who are both currently held at Guantanamo. A bit of good proactive disclosure news from NASA: the federal agency has announced that it will begin requiring all the $3 billion research it funds to be “published under open access rules via its own PubMed Central platform.” The National Institute of Health also uses the PubMed platform to the same ends, in accordance with best practice open government principles. Nominations for the FOILIES – a contest run by the Sunlight Foundation and the Electronic Frontier Foundation seeking “the most outrageous responses to Freedom of Information Act and state open records act requests” are due Friday, February 20th. The Archive will be racking its collective brain for outstanding FOIA responses, and we encourage others to as well! Submit your FOILIES for consideration to foilies@eff.org with “FOILIES 2015 NOMINATION” in the subject line. 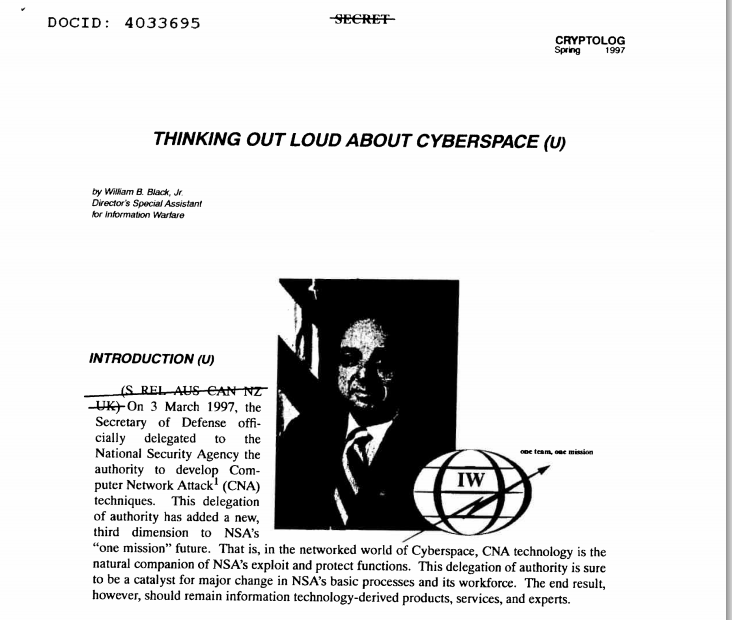 Thinking Out Loud About Cyberspace; an interesting title considering the NSA’s secrecy about its cyber surveillance.